oved the way Kevin teaches a theory during each class and also focuses on playing current pop music...it really keeps our little boy's short attention span engaged! My wife and I definitely recommend Kevin!" "Great teacher, very patient with me and was always flexible with my schedule. Great rate for great lessons. Can't recommend him enough!" "Thanks Mike, so much great info!" iliar with, assessing as he went. Mike has an easy teaching style which is very comforting. The hour felt like five minutes - I'm looking forward to future lessons." increase comfortability with new styles. He is an incredible musician and really understands the deeper meaning behind any drum style or technique that you are trying to learn. I have been a self taught drummer my whole life and I moved to Denver to attend CU for music after getting out of the Army. Mike helped me to prepare for my entrance exams and my drum kit audition, which I knocked out the park. I am now a full blown music student and officially on path to my dream career. Thank you Mike!! I'm looking forward to more lessons and to continue improving!" 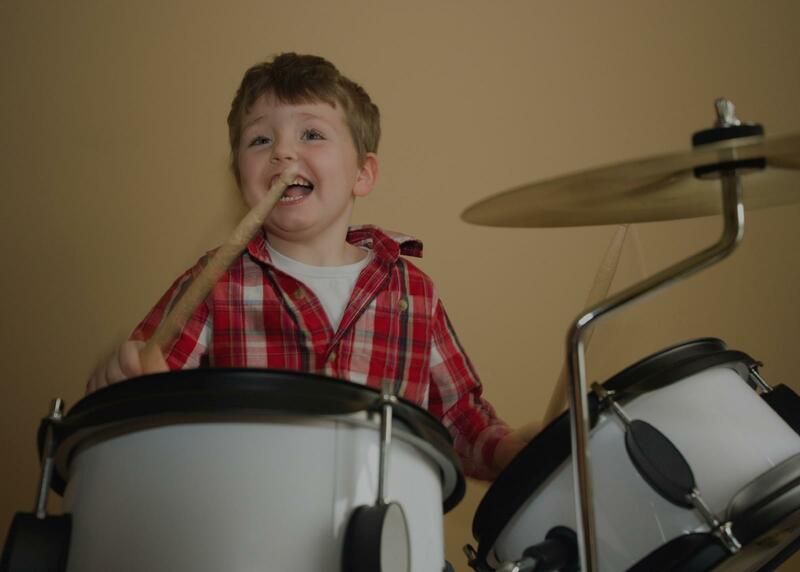 recommend him if your looking to learn and get into playing drums."